As an auto dealer, your revenue is driven by sales and your time is best spent on the floor working with customers. The last thing you want to do during a busy day is chase down a fraudster who supplied false information to secure a loan on a high end car. Identity theft and fraud cost US businesses over $50 billion a year, and it’s relatively easy for shysters to create false identification documents to obtain financing. Using a notary service for car loans greatly reduces the risk of fraud and streamlines the loan process. Here’s what you need to know. When the auto notary public accomplishes these tasks, there is almost zero possibility of the presence of fraud. 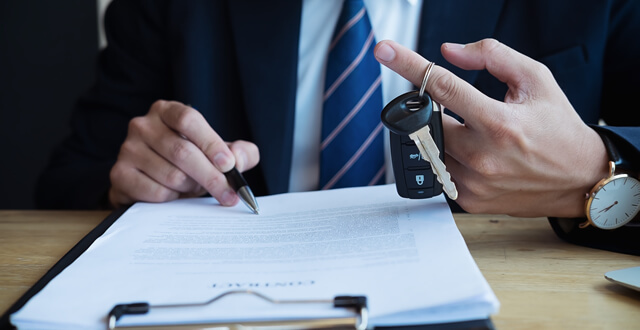 Therefore, retaining a notary professional to notarize all documents related to the purchase of a high end car is a type of insurance policy to ensure your dealership doesn’t suffer losses due to fraud. You take possession of a vehicle for a customer’s trade-in value, but the title isn’t clear. You cannot sell this car to another customer, so you’ve lost the entire value. 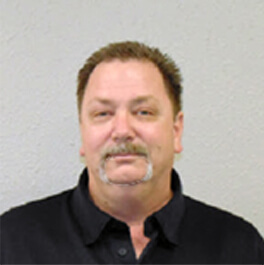 A customer who has made a purchase returns because there are questions as to their title and ownership of a vehicle. You’re probably legally required to return their money or otherwise reimburse them. In both cases, you’ve likely lost a customer – and your reputation suffers when they spread the word about poor service at your dealership. Of course, it’s impractical to head to a notary public’s office every time you sell a car or accept one for trade-in. Fortunately, there are nationwide mobile notary public services so you can complete notarization onsite at your dealership. When you use an auto notary public to execute loan documents on high end cars, you reduce the risk of fraud and can save your dealership thousands. Plus, you save yourself the time and hassle of having to track down fraudsters to recover vehicles or make insurance claims for high end vehicles that were procured by fraud. Make sure you choose the right auto notary services by retaining a company that provides top customer care and professionalism.